The AMSOIL Duluth National has been rescheduled. Due to unseasonably warm temperatures and an extended forecast for more of the same, the 18th annual race at Spirit Mountain has been moved to run the weekend of December 11 – 13. Read the full release at www.isocracing.com. Tucker was in his gear, ready to race when he got the phone call this morning! I’ve been on the phone all morning getting snow reports from areas in Canada and the US. 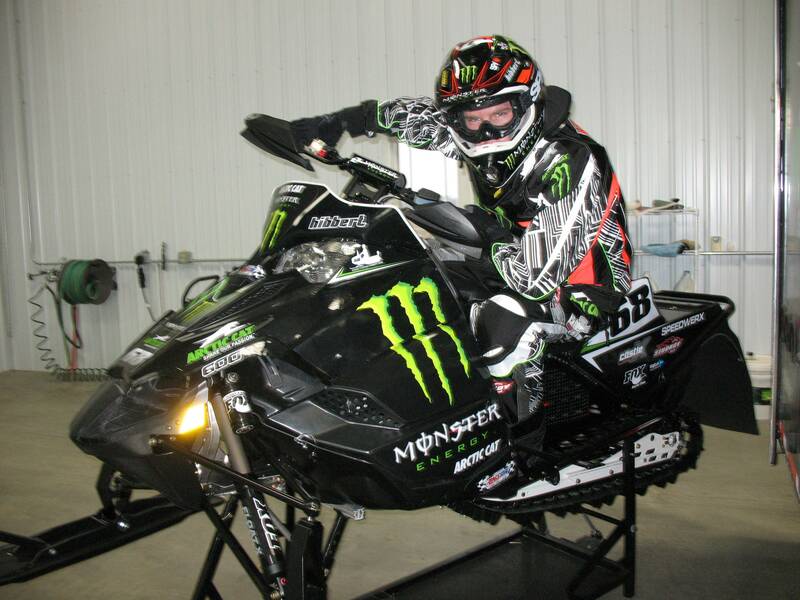 It looks like we should be able to load up the sleds and go testing within the next few days!